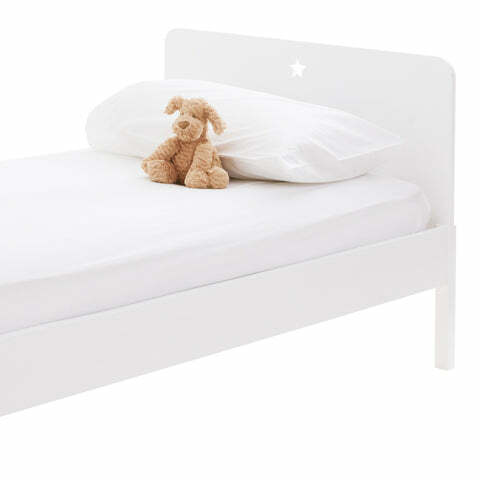 Star Bright Single Bed | Great Little Trading Co.
A beautifully solid, single bed finished in Bright White. And if you're in a hurry, you'll be delighted to hear that this bed is available in 3-5 days with standard delivery. Team it up with our Underbed Storage Drawer to keep those bedrooms free from mess, and check out the rest of our Star Bright Range. Made from solid beech with MDF panels & pine slatted base and painted in a versatile Bright White. Tested to BS: 8509, recommended age 4yrs+. Includes 5 Year Warranty. This bed requires a standard UK single mattress. 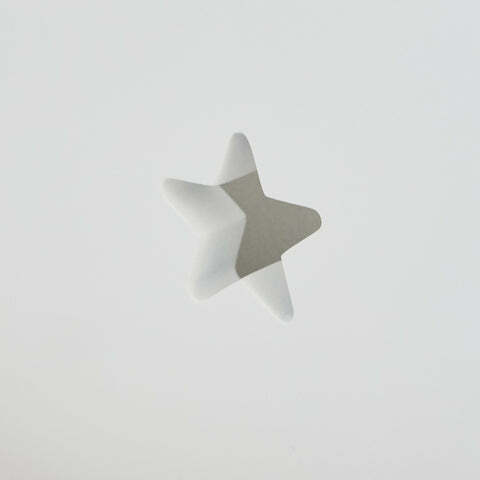 Since this bed is delivered in super fast time we recommend our Classic mattress; it's an open coil mattress with an anti-allergy finish that arrives rolled and at the same time as your Star Bright Bed. If you would prefer a more luxurious, pocket sprung mattress, our other all rounder UK single mattresses are suitable for use on this bed, but they have a longer delivery time on them and they will not arrive at the same time as the bed.